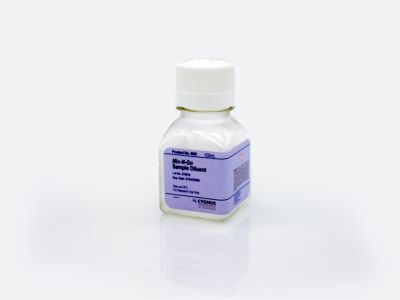 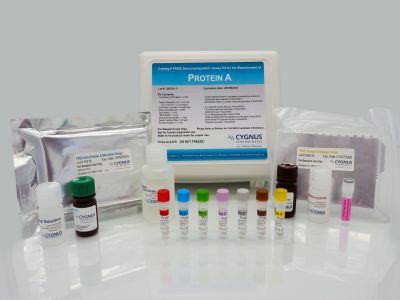 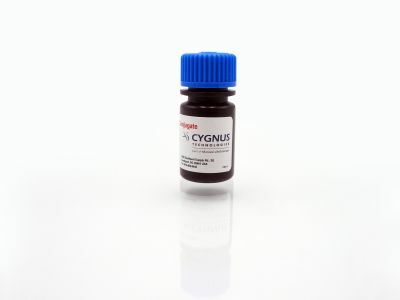 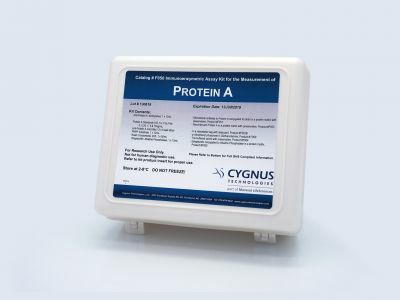 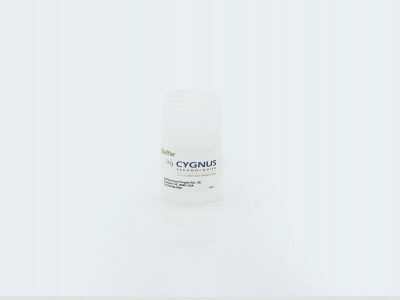 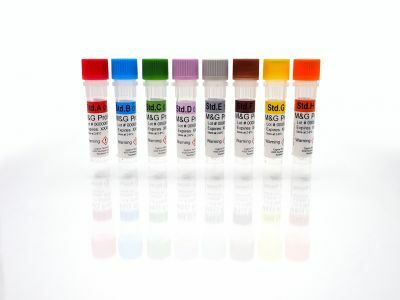 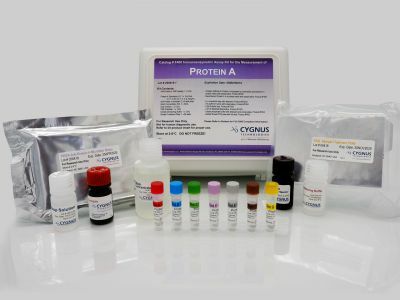 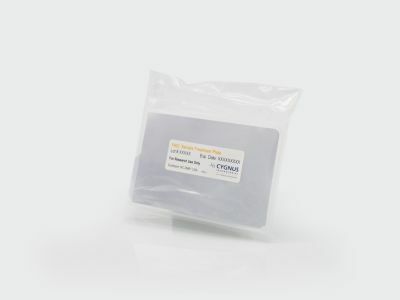 This new generation of Protein A ELISA kit is designed to perform with most natural and recombinant Protein A constructs that maintain the general Protein A size and activity. 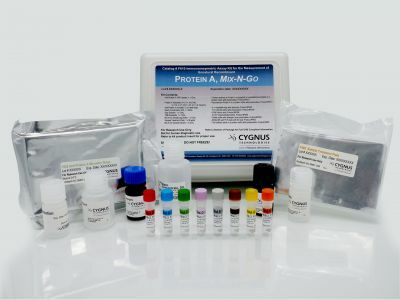 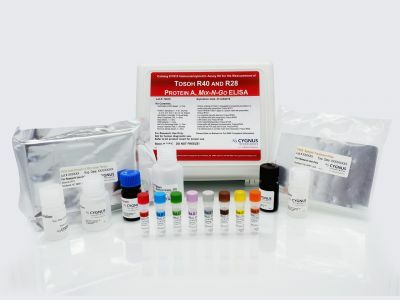 This kit features a new assay protocol that eliminates sample boiling and the subsequent centrifugation step, thereby reducing assay time by over 1 hour. 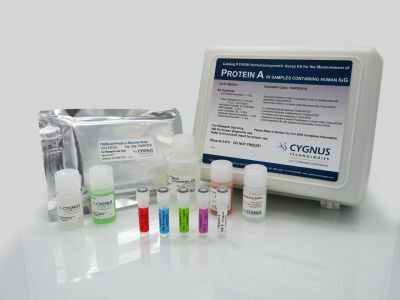 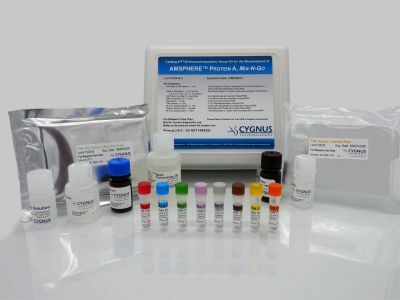 The kit is very sensitive and detects Protein A levels <100 pg/ml.